Come join Middle Georgia State University for the IT Summer Camp on June 18- 21 from 8:00am – 4::30pm on the beautiful Macon campus! The camp will specifically take place at the School of Information Technology in the PSC building. All participants must Rising 9th - 12th graders in order to participate in the camp. For more information on the camp and the tentative schedule, please visit https://www.mga.edu/itcamp. Please review the below policy and sign, signifying your acceptance and understanding. I give permission and consent for my camper to have his/her picture taken during camp session activities. Such photos may be used by Middle Georgia State University to illustrate and promote the camp experience. I acknowledge that I have been informed that this program is not a licensed child care facility. I understand that this program is not required to be licensed by the Georgia Department of Early Care and Learning and this program is exempt from state licensure requirements. IN WITNESS WHEREOF, Guardian has executed this agreement on behalf of Camper. This Release and Waiver of Liability (the "Release") executed on this ______ day of _________________________ , 200_, by _________________________________, the parent having legal custody and/or the legal guardian (the "parent” or “guardian") of ________________________, a minor child (the "camper"), in favor of Middle Georgia State University (the “institution” or “university”), certifies that I am the adult parent or guardian of the camper, a minor child under the age of eighteen years, and I consent to his/her participation in activities to be held on the Middle Georgia State University campus, in conjunction with __________ ______ (the “camp”). 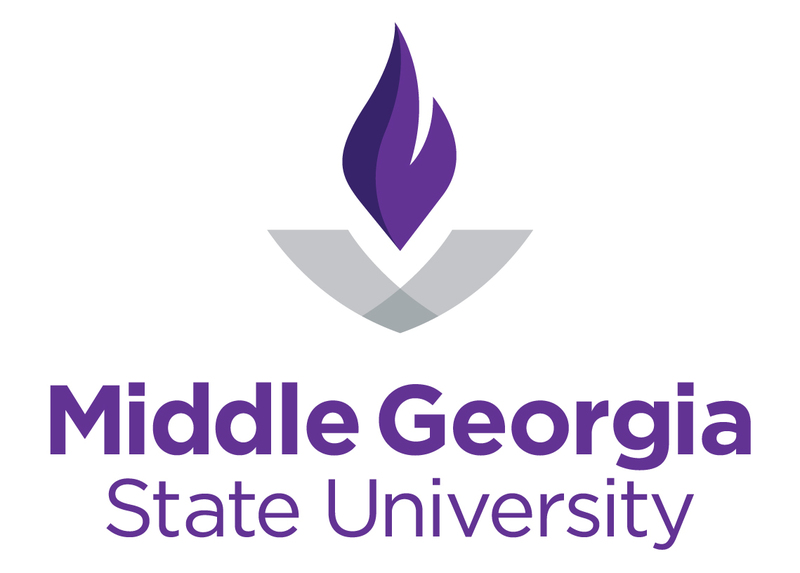 The undersigned hereby acknowledges that participation in activities such as offered through Middle Georgia State University summer camps involves a risk of bodily harm and injury and assumes all risks and responsibilities on behalf of his/her minor dependent listed below. The undersigned hereby agrees that for the consideration of Middle Georgia State University allowing the listed minor dependent of the undersigned to voluntarily participate in camp-related activities and, in conjunction therewith, the use of all Middle Georgia State University facilities, equipment, programs, grounds, and personnel of the institution, the undersigned on behalf of his/her participant minor dependent does hereby waive liability, release and forever discharge the Institution and the Board of Regents of the University System of Georgia, its members individually, and its officers, agents and employees of and from any and all claims, demands, rights and causes of activity of whatever kind or nature, arising out of all known and unknown, foreseeable and unforeseeable bodily and personal injuries, damage to property, and the consequences thereof; including death, resulting from voluntary participation in or in any way connected with such camp-related programs. I further covenant and agree that for the consideration stated above I will not sue the Institution, the Board of Regents of the University System of Georgia, its members individually, its officers, agents, or employees for any claim for damages arising out of my minor dependent’s voluntary participation in camp-related activities. I understand that the acceptance of this release, waiver of liability and covenant not to sue the Institution or the Board of Regents of the University System of Georgia or employees thereof, shall not constitute a waiver, in whole or in part, of sovereign of official immunity by said Board, its members, officers, agents, and employees. Further, I understand that this release, waiver of liability and covenant not to sue shall be effective during the entire period of the _____ (year) __________ ___ (camp) at the institution. I have received a copy of this document and I certify that I am of legal age and am suffering under no legal disabilities and that I have read the above carefully before signing. I FURTHER AGREE THAT I HAVE READ AND UNDERSTOOD ALL PROVISIONS OF THIS RELEASE AGREEMENT. IN WITNESS WHEREOF, Guardian has executed this Release on behalf of Camper as of the day and year first above written.